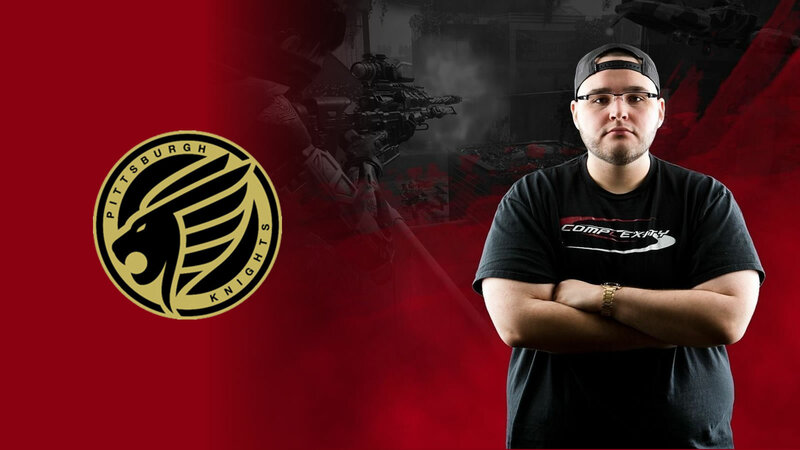 The Pittsburgh Knights have announced their roster for the Call of Duty Black Ops 4 season. The Knights roster will consist of veteran and up and coming Call of Duty professionals. The official Knights roster Christopher “Parasite” Duarte, Dylan “Theory” McGee, Andres “Lacefield” Lacefield, Casey “Pandur” Romano, Adam “GodRx” Brown. If you’re not familiar with the esports organisation the Pittsburgh Knights that’s because they are relatively new. The organisation currently has teams and players in PUBG, Fortnite, Gwent, Hearthstone, Super Smash Bros and now Call of Duty. Guess who’s playing for a $250,000 prize pool at #CWLVegas? Pittsburgh is. After the announcement player “Parasite” took to Twitter to express that he was excited for the future and that even bigger announcements are on the way.